Many of us (including me) have entered adulthood with a lack of firm understanding of the concept of money. We have been told that it doesn't grow on trees! But who decides what is money and where does money come from? 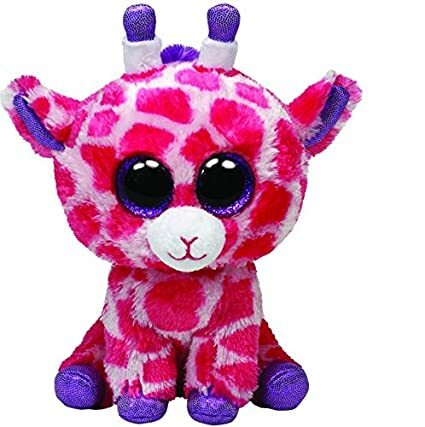 Beanie babies, in the not so distant past, have temporarily been considered by some optimistic and/or irrational people to be a durable store of value. Therefore beanie babies that fail to function as a medium of exchange are good for cuddling, but they do not function as money. 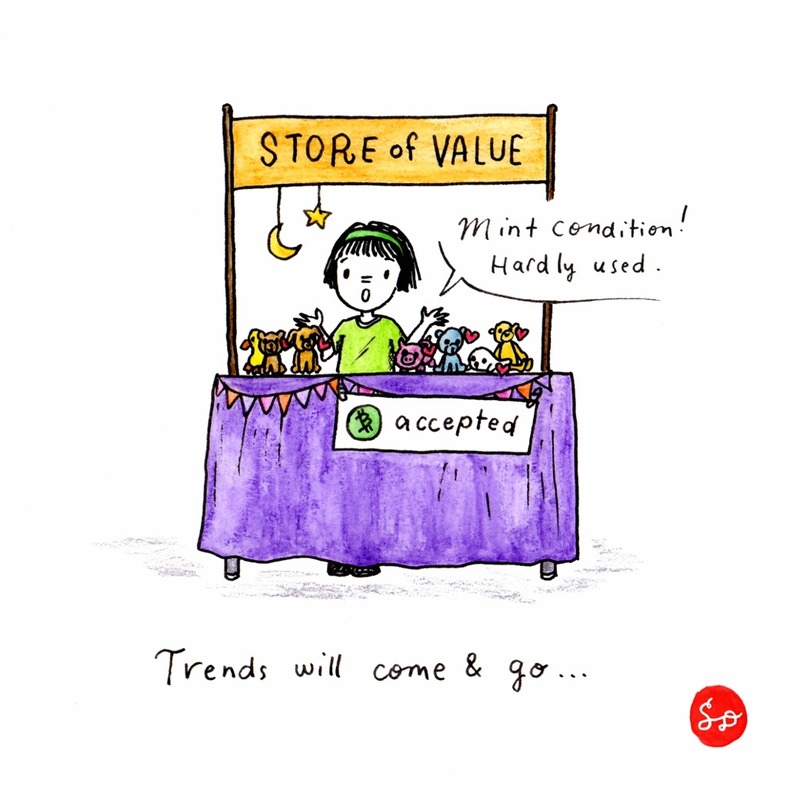 In the end, what was thought to be an investment is now a trend that has come and gone. Does bitcoin (BTC) more closely resemble beanie babies than Satoshi's original vision of a peer to peer electronic cash system? On the other hand does BCH (Bitcoin Cash) fulfill the characteristics of money for the foreseeable future? Regarding the post itself, it is interesting that if Yours.org stayed Litecoin or some other crypto would the Bitcoin 'Core' negativity be as high, or would there be more positive promotion of LTC or whatever coin could have been. I try to stay out of specific coin communities when possible, but Bitcoin vs Bitcoin Cash has to be the biggest rivalry, right? Like one "side" can't seem to accept the other exists and even though we all seem to be co-existing and both blockchains seem to be moving forward, insults still happen. I loved the days of all coin fans still were focused on fiat and not each other. I long for those days again because the crypto market still has so much more growth to do. Like your post is so good then bam a dig at Bitcoin disguised as a question lol. I re-read the post and took just that part out and I didn't sense any change in information other than it paints Bitcoin Cash in a better way imo as well as comes off informative. Awesome link with that money break down as well as the content of your thoughts on store of value (sans my dislike of gang fights). @Crypto Collectibles Thanks for your amusement. Yes, the BTC/BCH rivalry is the biggest (because reasons) and many powerful (and not so powerful) interests are involved in crafting stories to varying degrees. Since the cat is out of the bag, it will be fascinating to see how everything plays out in the order of weeks, months, and years. and many powerful (and not so powerful) interests are involved in crafting stories to varying degrees. Did I read this right and there is a secret (or not so secret) COINspiracy going on! I love Satoshi Doodles, but do they only exist as a tool to harm Bitcoin rather than tool that could be used to positively promote Bitcoin Cash.... for big Pharma?!? @Crypto Collectibles Actually I have no idea what I am talking about or what will happen in the end. Makin' random doodles based on observations. Harming bitcoin (the "real bitcoin", lol?) is not my objective. But if I had to choose between "the community" being cultivated amongst supporters of BTC and BCH respectively, I'd lean towards the one with doers, makers, and inclusive community-builders (not trash-talkers, although there is enough of that going on everywhere). Maybe that is too simplified as many people hold both BTC and BCH (but their support leans one way or the other). Of course, people are entitled to change their minds based on evolving levels of understanding. Even "trolls".